Mission Statement: Our goal is to provide a safe and creative playground environment for tots through the cooperation of Tiny Tots families. 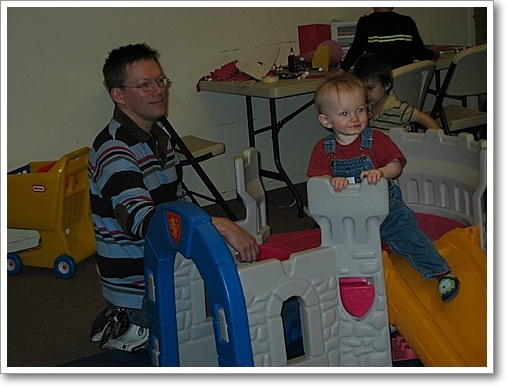 Tiny Tots is a member-based, nonprofit indoor playground co-op, where families supervise their kids at play and help organize the operations of the facility to make it the best environment for our kids. 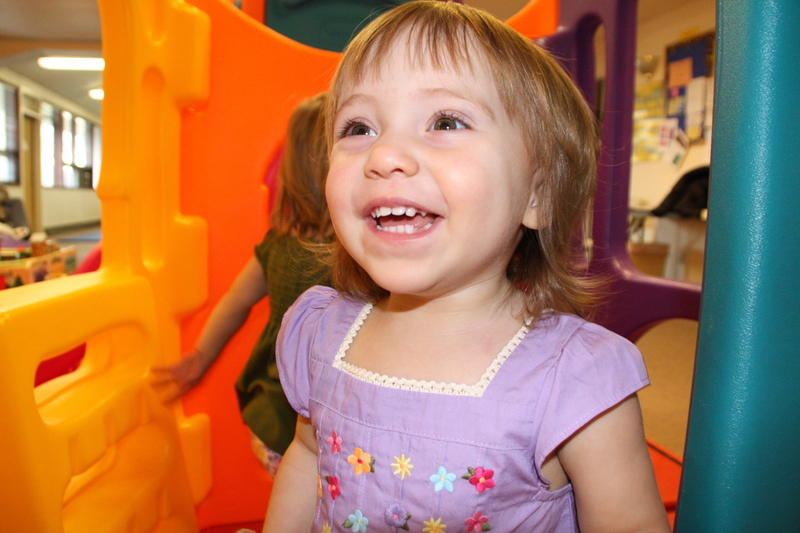 In return for a yearly membership fee, members have unlimited access to our indoor playground boasting over 1,000 square feet of indoor play for tots aged birth to 5 years. The playground is open six days a week through the morning and early afternoon and one evening every week for family night. Though we cannot accommodate drop-in visitors to the site, we encourage non-members to contact us at membership@tinytotscoop.org to schedule a tour. 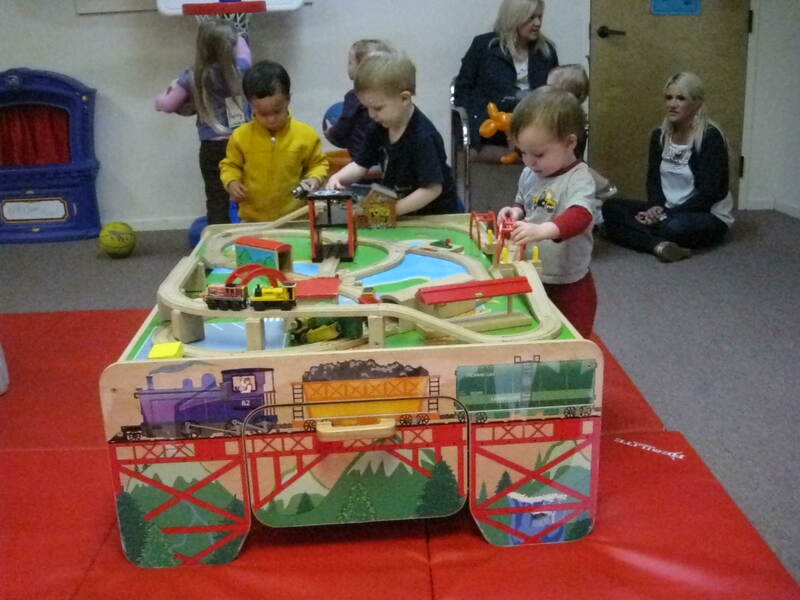 Tiny Tots is more than just a place to play! 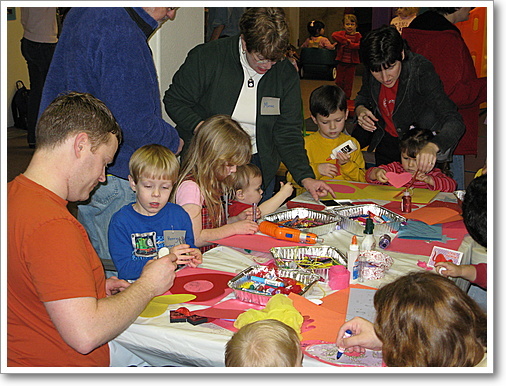 Many events are planned throughout the year, from story times and playgroups to community on-site activities. We also have a few open-to-the-public events during the year where non-member families can come and check us out! The Tiny Tots Co-Op was founded in 1989. As the cold weather approached, a group of Eugene/Springfield area families got together and imagined a safe and dry place for their children to play during the many months of rain. The Tiny Tots Co-Op was born! The Founders’ goals still ring true today. However, families come to play in all types of weather. It’s a wonderful place to relax while you watch your child/ren knowing there are four walls to keep them safe. A great place for expecting or new moms, families without a support network in the area or those just looking to socialize and meet other families with children their age. Our Eugene playground is filled with climbing structures, toy cars, bikes and scooters, blocks and balls. Ride the roller coaster, smile while see-sawing, walk on the balance beam or pull your friends around in a wagon. Kids can cook in the kitchen or fix things at the tool bench. Infants can crawl around exploring toys and cuddling with family in a rocker. Hang out in the snack area with friends while you re-energize with snacks or lunch. There’s even a designated diaper changing area. 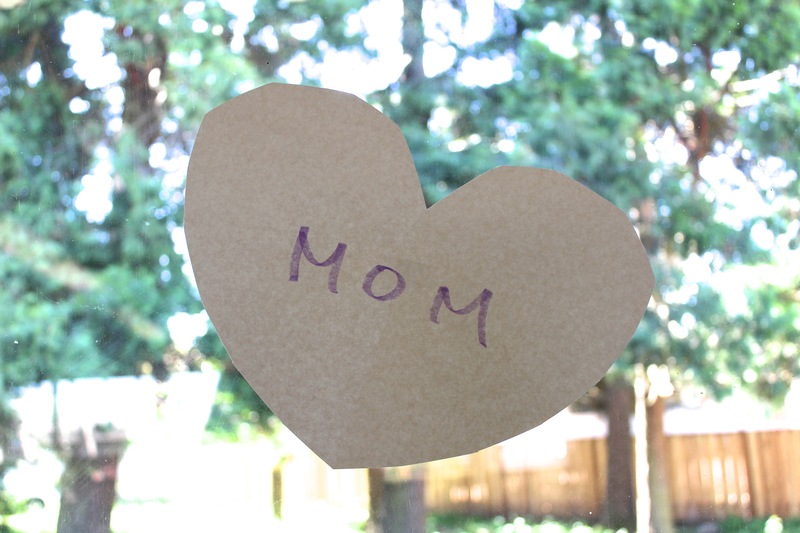 We work to create a very supportive and loving environment for all families and their children. The Co-operative can only be as successful as its members, so it’s up to everyone to respect each other and the rules of the playground. You will discover a camaraderie with other Tiny Tots parents who can relate to your struggles and successes with your kids. This is a fantastic place to share tips, seek out information, share time with other adults, and have fun with your children and their new friends. Discover the joy of being a co-op member. It can be a wonderful collective experience and you will instantly be a part of a place filled with love, energy, and lots of laughter. If you’d like more information or would like to schedule a tour of our facilities, please contact us at membership@tinytotscoop.org. Please note: We are a membership-based co-op and not a drop-in facility.